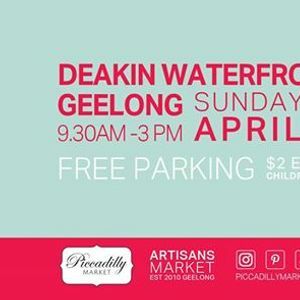 Piccadilly Market at Deakin Geelong Waterfront. 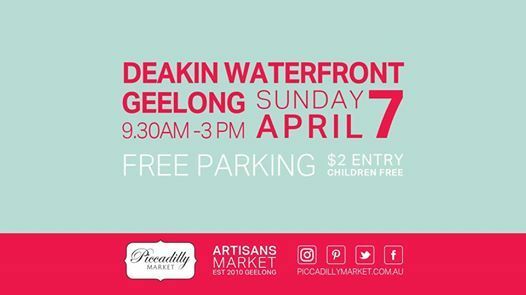 70 plus amazing stalls all indoors and under cover. 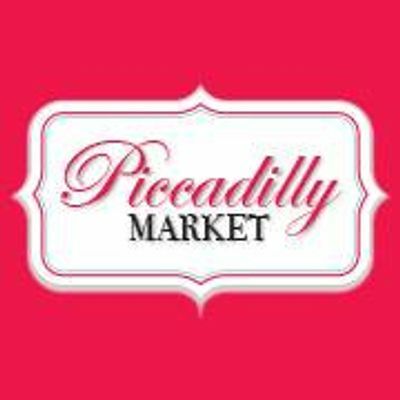 You will find unique home wares, adults and children’s clothing, wall art, candles, jewellery, gourmet foods and much more.